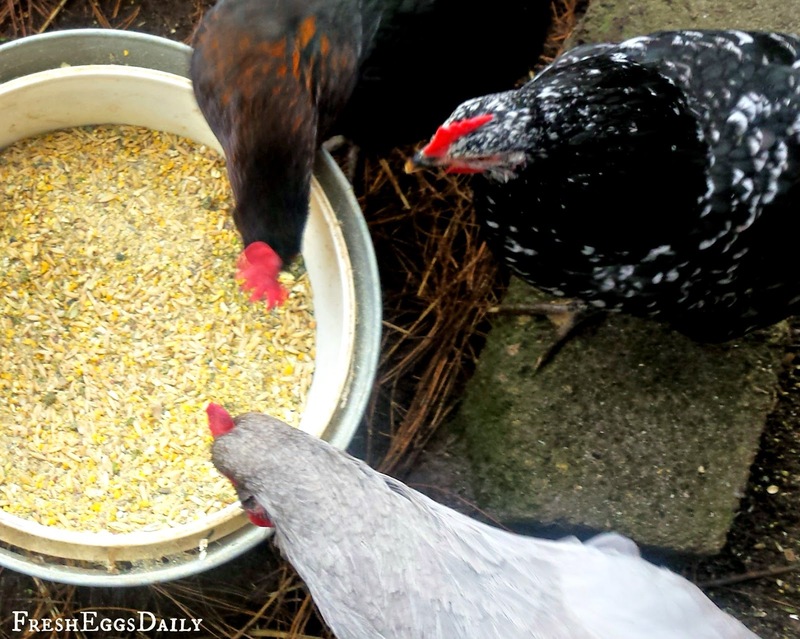 I recently asked the Fresh Eggs Daily® community about questions they had about diatomaceous earth. 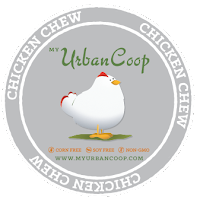 Some are concerned it can be bad for chickens if they inhale it, others just don't understand what it is and what it can do. So here's the scoop. Diatomaceous earth, or DE, is a white, porous powder that is the fossilized remains of diatoms (phytoplankton). Over time, these fossilized remains build up into large deposits that are then mined from bodies of water. DE is used in many products because of its porous and abrasive nature. It’s used it when making gummy bears because it prevents them from sticking together. Along those same lines, it’s used in a cattle feed as an anti-caking agent. It’s added to pesticides. You may have brushed your teeth with DE. Skin care products also use DE. 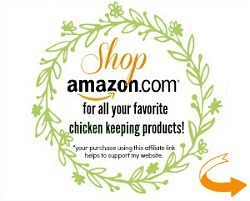 It’s a versatile product, so it’s worthwhile to do some research and see how it can benefit your chickens, home, garden, and family. There are a few different grades of diatomaceous earth, but for our purposes here we’ll just talk about two: food grade and pool grade DE. Food grade is the unaltered good stuff that has a variety of uses. 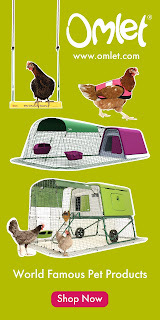 For your chickens, this is what you want to put in your coop. Pool grade is superheated to make it a more efficient filter. However this process makes it suitable only as a filter and nothing else. 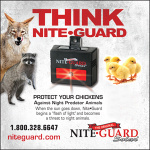 Don’t use this in your chicken coop. Calcined (heated) DE contains high amounts of crystalline silica. Why are there different colors of diatomaceous earth? Diatomaceous earth can be white, gray, beige, or brown. This has to do with the grades that we just talked about. Heat-treated DE often has a different color; however, one of the biggest factors that affect color is the deposit it’s mined from. Diatomaceous earth is unique since not every deposit is exactly the same. They all differ slightly from one another. The color often reflects the other minerals part of the diatomaceous earth deposit. 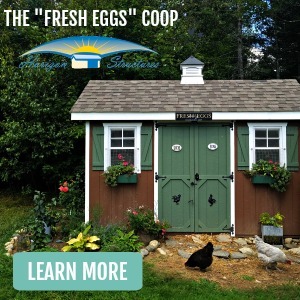 How do I apply it to my coop? 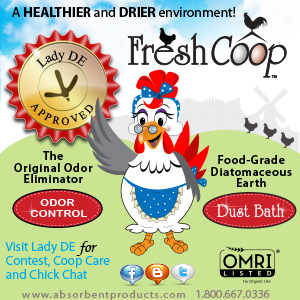 Many chicken owners dust their coops with DE to keep their chickens’ mite- and lice-free. Diatomaceous earth uses a physical mode of action to kill insects, and for this reason it needs to come in contact with the insect to work. Once DE comes in contact with an insect, it absorbs the oils and fats that protect the insect’s ability to retain water. After exposure, the insect then dies of dehydration. After I clean out all the old bedding (straw, shavings whatever), I sprinkle it on the floor, bottom of the nesting boxes, and I also rub some into the roosts. Then I put in new bedding. I reapply; just sprinkle some around periodically in between cleanings. If you’re especially sensitive to dusts, it’s best to wear a dust mask when applying diatomaceous earth to the chicken coop. 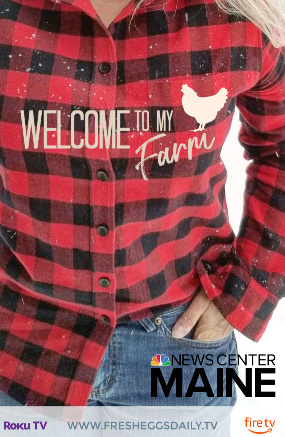 You and your chickens should be fine after the application is over and the dust has settled. Should I feed it to my chickens? 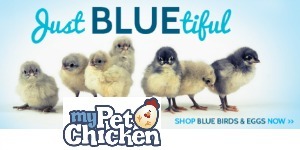 DE contains many trace minerals, but the main component of DE, silica, gives many benefits to chickens. Research shows chicks on a high-silica diet attained maximal bone re-mineralization much quicker than those on low-silica diets. According to a study in Poultry Science, chickens with DE in their diet laid larger eggs containing more albumen, weighed more, ate more, and had fewer worms. It’s worth it to note that some breeds already have a natural resistance to worms, which was pointed out in the study. 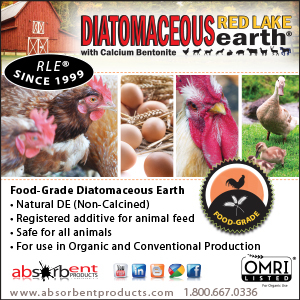 Diatomaceous works as a de-wormer by preventing larvae from maturing into adults. 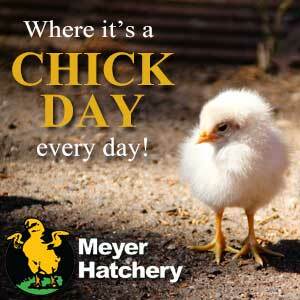 If your chickens have worms, it can take up to two months to get rid of them and to break the worm lifecycle. 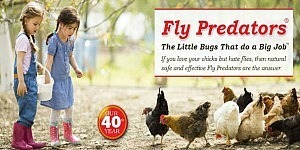 Regularly add DE to your chicken’s diet to prevent internal worms. The ratio is 2 percent of the feed you give them. Does diatomaceous earth cause respiratory problems? As you’re researching DE, you might come across something like this: “Warning! Diatomaceous earth is toxic if you breathe it in!” The short answer to this is no it’s not. The long answer is what follows. 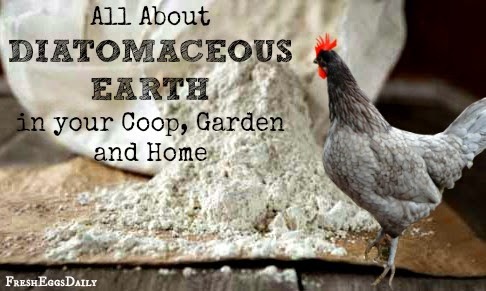 To understand it better, let’s first look at the ingredients of diatomaceous earth. The ingredients differ slightly depending on the deposit, but it generally looks something like this. Diatomaceous earth is mostly made of silica and this comes in two different forms: crystalline or amorphous. Food grade diatomaceous earth is made of amorphous silica. Crystalline silica is formed when diatomaceous earth is superheated. This is done to make the diatoms into a more effective filter, and crystalline silica is what makes up pool grade. This transformation makes pool grade diatomaceous earth unfit for anything else. Crystalline silica has been linked to an increased risk of lung cancer; however, these studies look at people who work in construction or mining. The bottom line of these studies is if you’re exposed to crystalline silica every day, all day, for twenty years, then you have an increased risk of developing lung cancer. Amorphous silica is what you get when you leave diatomaceous earth in its natural state. As of yet, no carcinogenicity has been linked to amorphous silica. 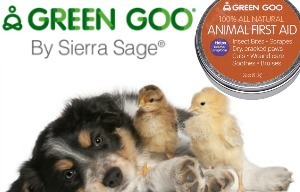 It is recognized by the scientific community as non-toxic. To be labelled food grade diatomaceous earth, it must contain less than 1 percent crystalline silica. This topic is still being explored, but this is what people often get confused about. Because of some of the warnings connected with crystalline silica, diatomaceous earth as a whole gets a bad reputation. I don’t want to give pool grade DE a bad reputation either. If you want to use it as a filter it’s a good way to go, and you’re definitely safe doing so. Chances are you’ve already eaten DE and you don’t even know it. Like we talked about with the gummy bears, it’s used as an anti-caking agent in a number of other food items. This is a common sentiment among many people thinking about trying diatomaceous earth. To be honest, there isn’t much by way of studies in this arena yet. It’s expensive to get studies done, so that’s a major factor for the information void. With that being said, we’re not completely devoid of information. Most of what we know centers around silica, and diatomaceous earth is composed of about 85 percent silica (silicon dioxide) depending on the formulation. Silica is essential for many things in our body. We know that silica is critical to our health, although no recommended daily intake has been put forth. There is evidence that suggest silica is vital to bones, tendons, aorta, liver, and kidneys. If there is a deficiency of silica in our bodies it can lead to problems including deformities in the skull and peripheral bones, poorly formed joints, reduced contents of cartilage and collagen, and disruption in the mineral balance in the femur and vertebrae. There is also a study where 19 individuals consumed 250 mg of DE three times a day for eight weeks. This researchers in this study concluded that diatomaceous earth was capable of reducing blood cholesterol and positively influencing lipid metabolism in humans. 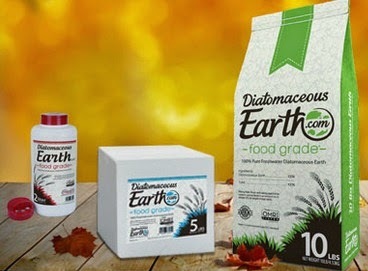 If you want to consume diatomaceous earth–eat only food grade. How do I apply this to my other pets? You apply it topically to their skin to get rid of fleas. 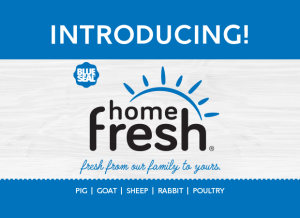 Apply this multiple times to get rid of fleas. You must clean and treat your house at the same time to get rid of fleas. As your dog or cat walks around the house, fleas will fall off on to the carpet and other areas. You can dust your home directly since it’s a safe product to use. One thing to keep in mind is your pet’s skin might dry out too much if you do too many applications. I’ve heard other people use Sevin dust. Should I use this instead? 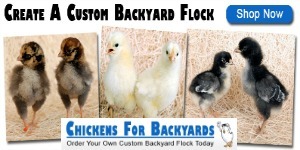 While some chicken keepers recommend using Sevin Dust (a known carcinogen) or even worse Frontline on your chickens. I don’t know about you, but I’ll take a natural product that could maybe, possibly, one day down the road cause respiratory issues if you aren’t careful over a KNOWN chemical. I would venture a guess most chickens won’t live long enough anyway to see any detrimental respiratory issues from using DE as long as you use it responsibly (i.e. don’t fling the dust all over the place!) They are far more likely to be killed by a predator in all honesty. Can I use it in my garden? DE has been used in the garden as a natural pesticide for a bad infestation. Diatomaceous earth is still a pesticide, even if it’s an organic one. The best pest control is preparation. You do this a number of ways, but some good ones are promoting healthy plants, soil preparation, rotation, interplantings, weed control, and hand picking. Sometimes, even after all of our preparation, a garden can still be overwhelmed by an infestation. You can apply diatomaceous earth two ways depending on the insects involved. 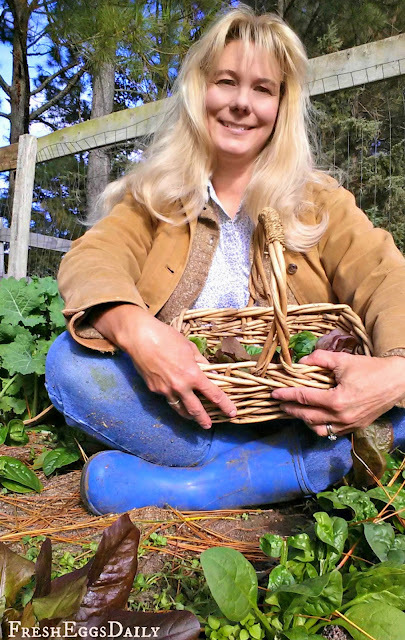 For slugs and other similar pests, create a ring of DE around the plant. This acts as a repellent as well as an insecticide. Keep any leaves from touching the outside of the DE ring, so it doesn’t act as a bridge for slugs to get over the DE. The other method involves dusting the whole plant with DE. This needs to be done for insects such as aphids, cucumber beetles, squash bugs, cut worms, cabbage worms, tomato hornworms, and so many others. Water your plants lightly and then apply DE to the top and bottom of the plant leaf. Re-apply if it rains. "When Diatomaceous Earth is applied to crops or orchards, the honey bee tends to protect themselves by simply avoiding those blossoms already treated with DE. However, if DE does get on a bee's body, it is covered with slick hairs that are able to help prevent dehydration of body fluids. Then the bee simply vibrates its wings to remove the dust and protect itself. However, should a bee get enough DE on it to cause death, he's the only insect that dies. Even if he makes it back to the hive, he does not contaminate the colony, as DE is not a chemical toxin." 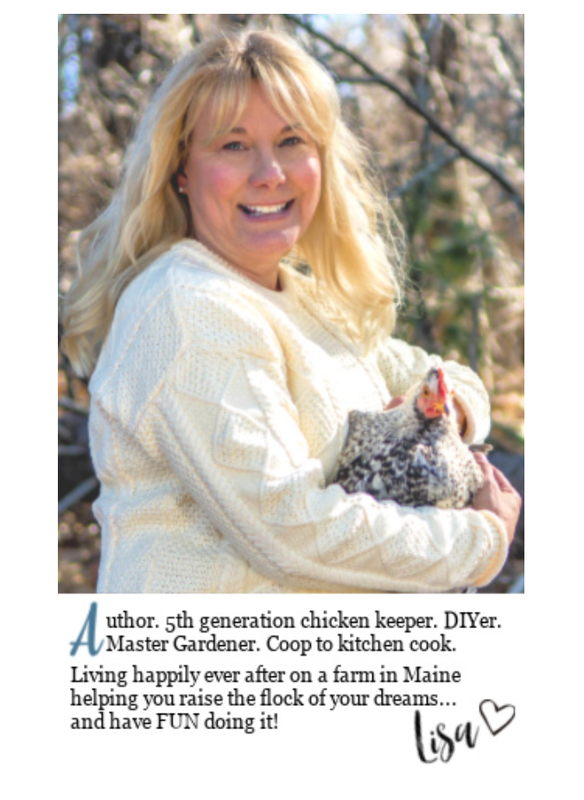 quoted from Going Green Using Diatomaceous Earth How-To Tips by Tui Rose (2010). As Tui Rose states, "DE is best applied early in the morning and late in the evening when bees and other beneficial insects are at a minimal." I would also avoid using it around any blossoming plants and flowers as the bees will avoid the dust altogether and the plant will not get pollinated and bees are the best pollinators, especially of the melon family. Bees also tend to pollinate more in the early mornings. So get out there even earlier." Bottom line, act responsibly, using DE in area's its needed and carefully applying - don't just toss a bagful up in the air! 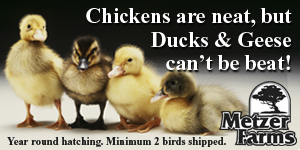 Check out Amazon or your local feed store or hardware store. Just be sure to check the label to make sure it says “food grade” or “meets food chemical codex standards”. We hope this Q&A has been informative and helpful. 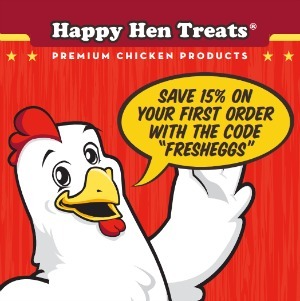 If you have further questions or concerns, please feel free to email me at lisa@fresheggsdaily.com or continue to research on your own. I moisten my chicken feed. Does moisture change the effectiveness of DE? 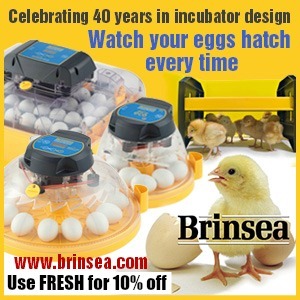 Lisa, will using DE in my coop, now that my deep litter is doing what it does, be detrimental? I use it sparingly in my garden. Since DE does not distinguish between good and bad bugs, I only use it when the bad bug population is out of control. Very true. 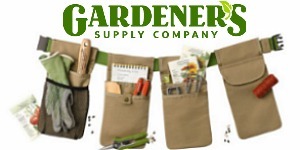 I am hesitant to use it in the garden at all, but for sure in the coop and around the feeders etc. Not really. Your litter will still compost just fine and DE doesn't kill earthworms so no worries about it being in your garden soil come spring. I've read it does, but it's still got great health benefits in the feed. Hey this is a great article. I've used DE in the garden dusting plants to help eradicate those pesky grasshoppers. I've also used it in the coop and laying boxes. I've not ever just fed it to my chickens ...though, I'm sure they've eaten it. With it being on our plants in the garden and them having free access at times, you know? Now the dog and fleas is good information. I hadn't thought about using it that way... and I've never ever heard of putting it in a drink--for bone health, etc. Having arthritis myself, this sounds like something to look into further. Now... I came here to try out your Disqus comments feature. I'm curious how it all works. I'm so new to it. I did do some research...but learning the ropes is the newest things. Thanks for your positive thumbs up! I replied to you in my own comments...does that email you? and is it only as good as the commentor having Disqus themselves. I mean...with guest who comment in Disqus-- get an email too? these questions just popped into my head. So I'm off to Google some more! A real spell caster that bring back my husband and restore my marriage? In India, we realized the benefits of Diatomaceous Earth when trying to tackle a bed bug infestation at our home some time ago. Seeing its effectiveness we have been promoting it in India. As we have tried to learn more about it and interacted with some agricultural and horticultural scientists, they have enlightened us to its several uses including poultry care as mentioned here. The challenge that we are facing in India with it in poultry industry is that it a very price conscious segment and they feel DE is not very cost effective for them. Have you faced similar challenges for it in your country or heard people mentioning it?